Spaze takes pride once again by delivering exceptional comfort to you with VILLA APARTMENT – The Elite Address. Lead a good life on your own terms and cater to each and every need of the hour. A home for us is not just a shelter, it is a palace. 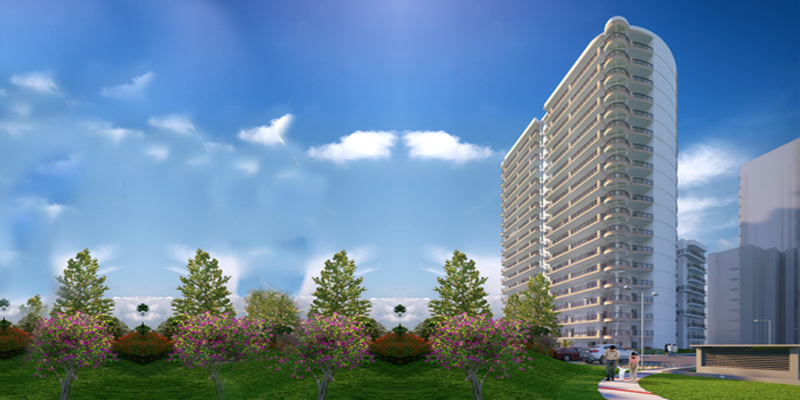 Spaze takes pride once again by delivering exceptional comfort to you with VILLA APARTMENT – The Elite Address. Lead a good life on your own terms and cater to each and every need of the hour. A home for us is not just a shelter, it is a palace. It is definitely not just a cement & brick structure but goes beyond the clichés of real estates. It is more than a dream home. It goes beyond one's expectations to live life in the arms of peace and nature, away from the hustle of life. It's the perfect place to treasure the numerous moments of your life, as you craft destiny on your own terms. With VILLA APARTMENT, we make every sunrise an event that you will admire with revitalized enthusiasm. Villa Apartment is conceived to cater to every need that you may have. 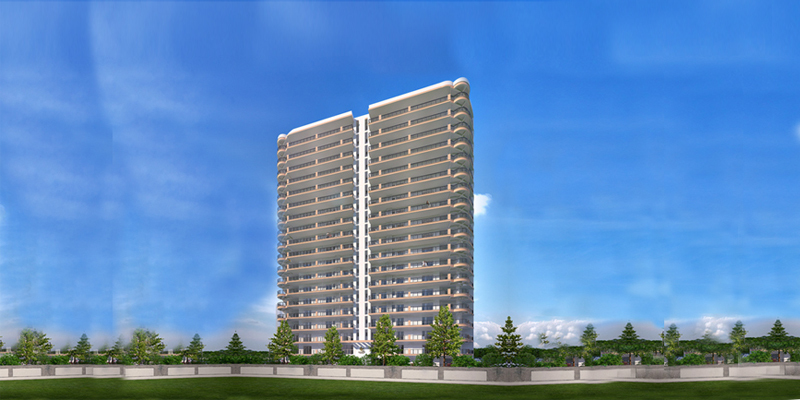 Here, magnificent space planning, finest amenities and flawless execution befit the lifestyle of the upper echelons. 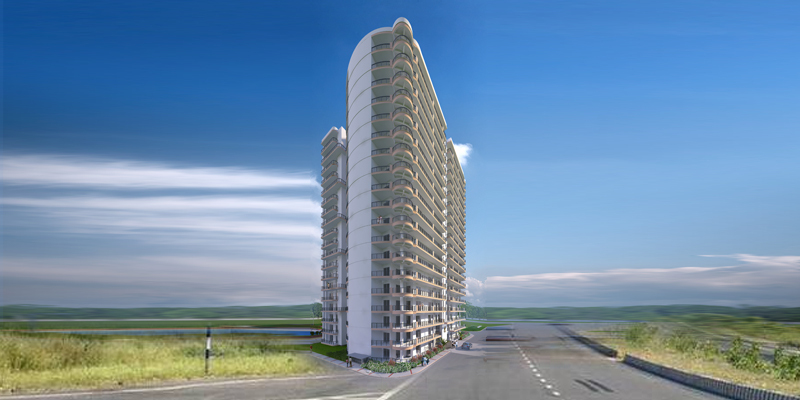 Carefully planned infrastructure instill hassle-free living. 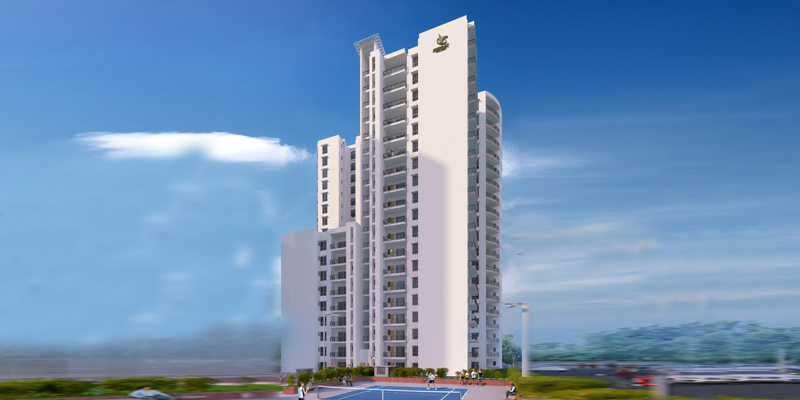 Close proximity to social infrastructure literally brings in comfort at your Beck and call. Yes its luxury that lets you live life monarch size. With all the trappings of sovereignty. After all, an aristocrat has to be enveloped in comfort always. You will find expansive interiors exceeding your imagination, Each tone has been crafted with utmost care utilizing the finest materials available. Rule over your domain in the midst of a healthy, serene ambience, infused with positive energy and all the makings of a larger than life canvas.